The nuclear erythroid 2-related factor 2 signaling pathway, best known as Nrf2, is a protective mechanism which functions as a "master regulator" of the human body's antioxidant response. Nrf2 senses the levels of oxidative stress within the cells and triggers protective antioxidant mechanisms. While Nrf2 activation can have many benefits, Nrf2 "overexpression" can have several risks. It appears that a balanced degree of NRF2 is essential towards preventing the overall development of a variety of diseases in addition to the general improvement of these health issues. However, NRF2 can also cause complications. The main cause behind NRF2 "overexpression" is due to a genetic mutation or a continuing chronic exposure to a chemical or oxidative stress, among others. Below, we will discuss the downsides of Nrf2 overexpression and demonstrate its mechanisms of action within the human body. Research studies found that mice that don't express NRF2 are more inclined to develop cancer in response to physical and chemical stimulation. 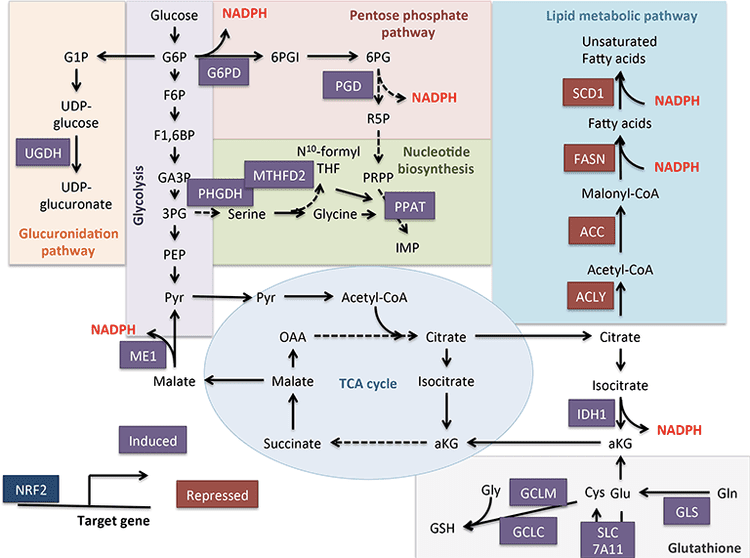 Similar research studies, however, showed that NRF2 over-activation, or even KEAP1 inactivation, can result in the exacerbation of certain cancers, particularly if those pathways have been interrupted. Overactive NRF2 can occur through smoking, where continuous NRF2 activation is believed to be the cause of lung cancer in smokers. 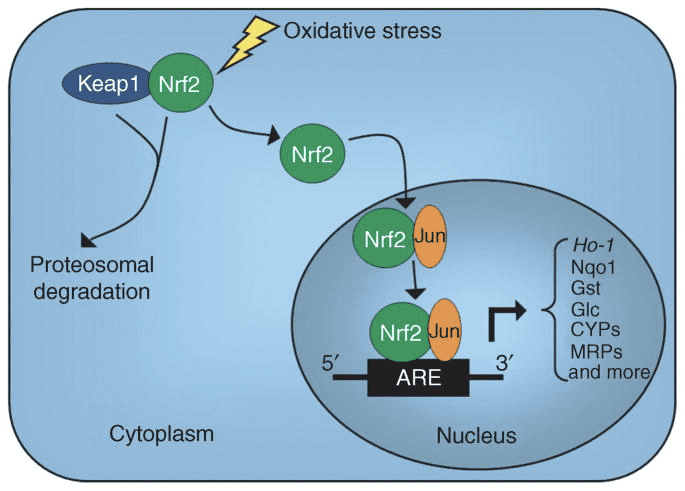 Nrf2 overexpression might cause cancerous cells not to self-destruct, while intermittent NRF2 activation can prevent cancerous cells from triggering toxin induction. Additionally, because NRF2 overexpression increases the human body's antioxidant ability to function beyond redox homeostasis, this boosts cell division and generates an unnatural pattern of DNA and histone methylation. 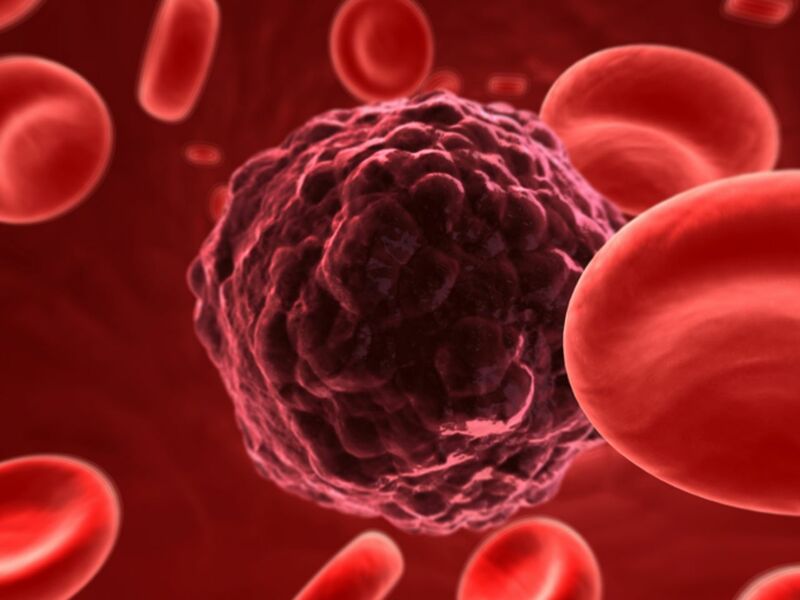 This can ultimately make chemotherapy and radiotherapy less effective against cancer. 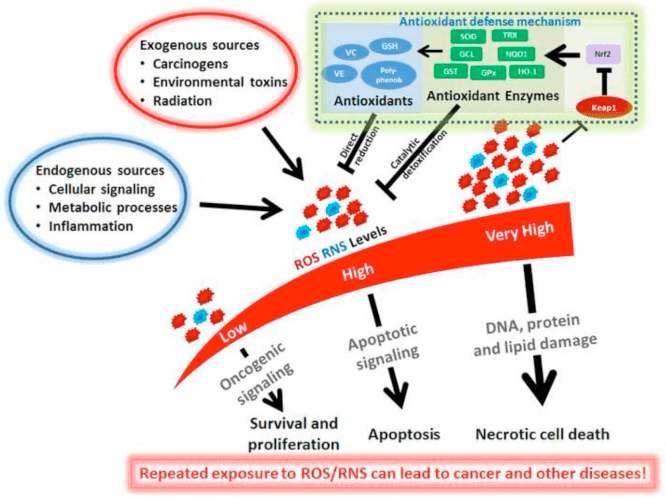 Therefore, limiting NRF2 activation with substances like DIM, Luteolin, Zi Cao, or salinomycin could be ideal for patients with cancer although Nrf2 overactivation should not be considered to be the only cause for cancer. Nutrient deficiencies can affect genes, including NRF2. This might be one way as to how deficiencies contribute to tumors. NRF2 overexpression has also been demonstrated to inhibit the capability to repigment in vitiligo as it might obstruct Tyrosinase, or TYR, action which is essential for repigmentation through melaninogenesis. Research studies have demonstrated that this process may be one of the primary reasons as to why people with vitiligo don't seem to activate Nrf2 as efficiently as people without vitiligo. NRF2 has to be hormetically activated in order to be able to take advantage of its benefits. In other words, Nrf2 shouldn't trigger every minute or every day, therefore, it's a great idea to take breaks from it, by way of instance, 5 days on 5 days off or every other day. NRF2 must also accomplish a specific threshold to trigger its hormetic response, where a small stressor may not be enough to trigger it. Protein deglycase DJ-1, or just DJ-1, also called the Parkinson's disease protein, or PARK7, is a master regulator and detector of the redox status in the human body. DJ-1 is essential towards regulating how long NRF2 can perform its function and produce an antioxidant response. In the case that DJ-1 becomes overoxidized, the cells will make the DJ-1 protein less accessible. Treating chronic illness, however, will permit the liver to discharge toxins into the bile, gradually developing the hormetic response of NRF2 activation. If the bile remains toxic and it's not excreted from the human body, it will reactivate NRF2's oxidative stress and cause you to feel worse once it's reabsorbed from the gastrointestinal, or GI, tract. For example, ochratoxin A may block NRF2. Aside from treating the problem, histone deacetylase inhibitors can block the oxidative reaction from a number of the factors which trigger NRF2 activation but it might also prevent NRF2 from triggerring normally, which might ultimately fail to serve its purpose. Encoded from the NFE2L2 gene, NRF2, or nuclear erythroid 2-related factor 2, is a transcription factor in the basic leucine zipper, or bZIP, superfamily which utilizes a Cap'n'Collar, or CNC structure. C allele - has been identified and may be relevant for breast cancer etiology. Oxidative stress and other stressors can cause cell damage which may eventually lead to a variety of health issues. Research studies have demonstrated that Nrf2 activation can promote the human body's protective antioxidant mechanism, however, researchers have discussed that Nrf2 overexpression can have tremendous risks towards overall health and wellness. Various types of cancer can also occur with Nrf2 overactivation. According to research studies, Nrf2, is a fundamental transcription factor which activates the cells' protective antioxidant mechanisms to detoxify the human body. The overexpression of Nrf2, however, can cause health issues. The scope of our information is limited to chiropractic and spinal health issues. To discuss the subject matter, please feel free to ask Dr. Jimenez or contact us at 915-850-0900 .